Dr. James C. Grotting is a Clinical Professor of Plastic Surgery at The University of Alabama at Birmingham and The University of Wisconsin, Madison. He is the founder of his private practice in Birmingham, Alabama. 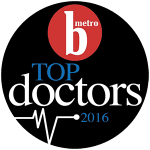 He has been listed for 23 consecutive years in “The Best Doctors in America.” He is the vice chair and senior examiner for the American Board of Plastic Surgery and is a fellow of the American College of Surgeons. Dr. Grotting is the past president of the American Society for Aesthetic Plastic Surgery (ASAPS) which is the world’s largest organization of board certified plastic surgeons devoted to the teaching of aesthetic (cosmetic) plastic surgery. He is also a member and trustee of the American Society of Plastic Surgeons, and the prestigious American Association of Plastic Surgeons. 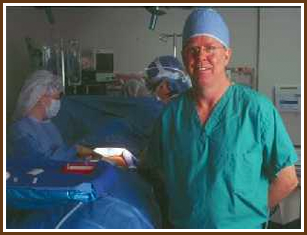 He is past president of the Southeastern Society of Plastic and Reconstructive Surgeons. 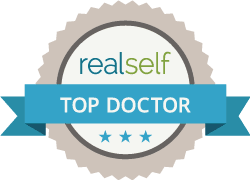 Dr. Grotting has been a traveling Professor for both the Plastic Surgery Foundation currently and the American Society for Aesthetic Plastic Surgery. In 2014, he served as the International Traveling Professor for ASAPS. He is the founder of CosmetAssure, an insurance program that covers unexpected financial exposure for patients from complications in cosmetic surgery. Dr. Grotting serves on numerous editorial boards and is the author or editor of six major textbooks in plastic surgery. He has lectured around the world and published numerous chapters and peer-reviewed journal articles in the fields of cosmetic surgery, aesthetic breast surgery, patient safety, and breast reconstruction. He has provided free plastic surgery for children with facial deformities in developing countries, through Operation Smile, since 1987. Dr. Grotting is a private pilot who enjoys skiing, ice hockey, and sailing. He and his wife Ann, have two boys, Jimmy and Ben. 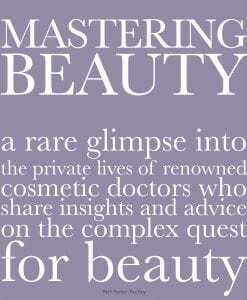 “Mastering Beauty” features profiles of highly regarded doctors of aesthetic medicine and their unique perspectives. Three of the fifteen contributing doctors have been elected to the office of president of the American Society for Aesthetic Plastic Surgery. This book features doctor profiles that present their unique backgrounds and philosophies as well as beautiful portraits that capture them doing what they love most—practicing medicine, spending time with their families, and enjoying their free time. Also highlighted are their opinions and recommendations on topics like how to choose a doctor, the benefits of various procedures, and tips for staying youthful. Readers may particularly enjoy sections dedicated to cautionary tales and outrageous requests. Intended for those with varying levels of knowledge on the topic, “Mastering Beauty” contains a wealth of inspiration for navigating the world of cosmetic medicine.